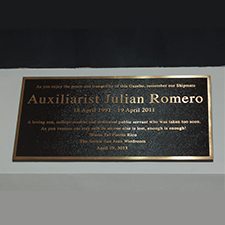 Photo of Plaque placed by Coast Guard Sector San Juan Wardroom at the Gazebo in the San Juan base. 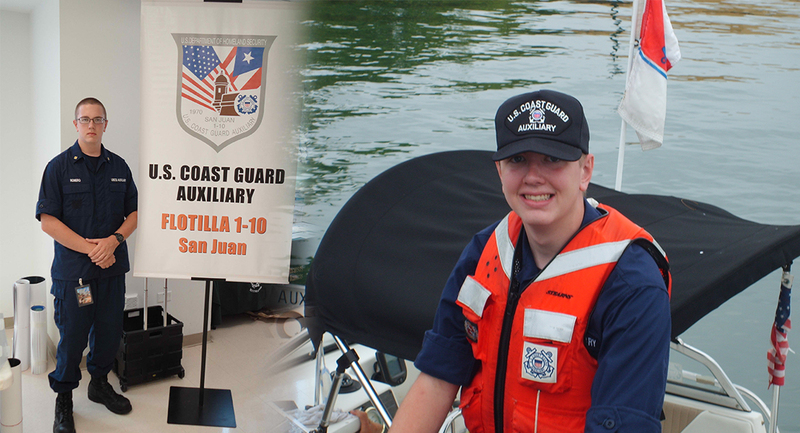 It currently is a Coast Guard Auxiliary facility undertaking missions under orders in the Atlantic Ocean and Caribbean Sea coastal waters around Puerto Rico. A mission born from a tragedy. 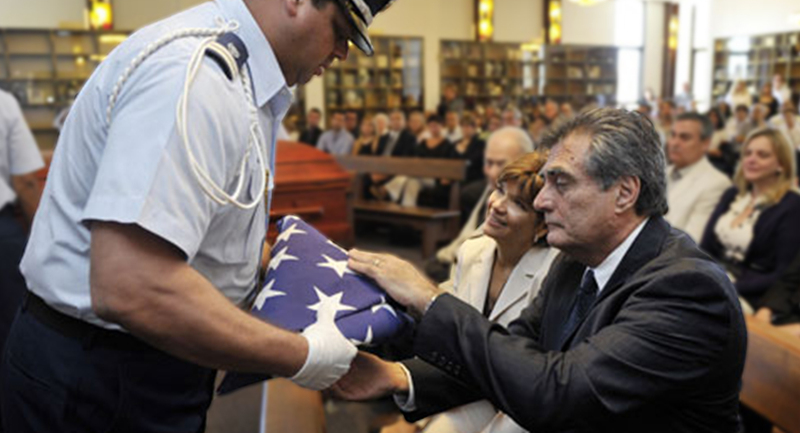 BastaYaPR, Inc. is a non-profit charitable foundation (503(c)1) created by Marie and Luis Romero, the parents of Julian Romero after his death on his 20th birthday. 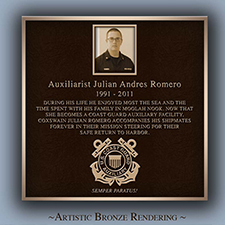 He lived his life true to the highest principles and lost his life during a valiant act of heroism as he came to the defense of his girlfriend that was attacked by an assailant. 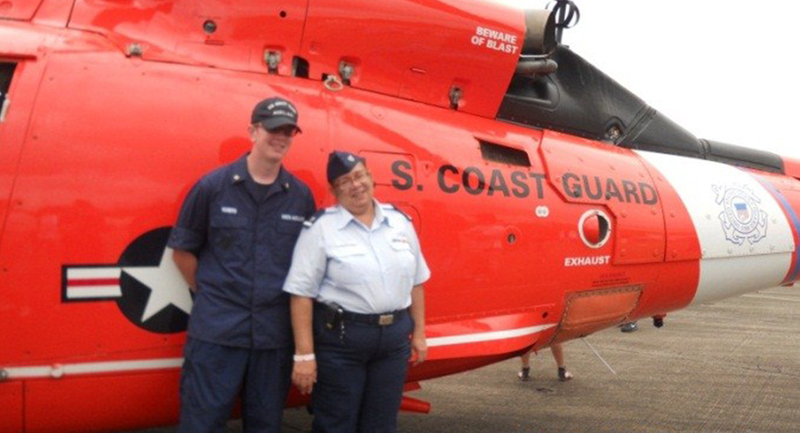 Since the Coast Guard became his extended family and he loved the sea his parents thought appropriate to make this important donation of a tool to help the boating community and save lives. This software was developed by Optivon, Inc., a telecommunications and software development company, at no cost to BastaYaPR, Inc. or the United States Coast Guard. A team of developers worked during two years to perfect the mobile application in order to meet the strict Coast Guard specifications. 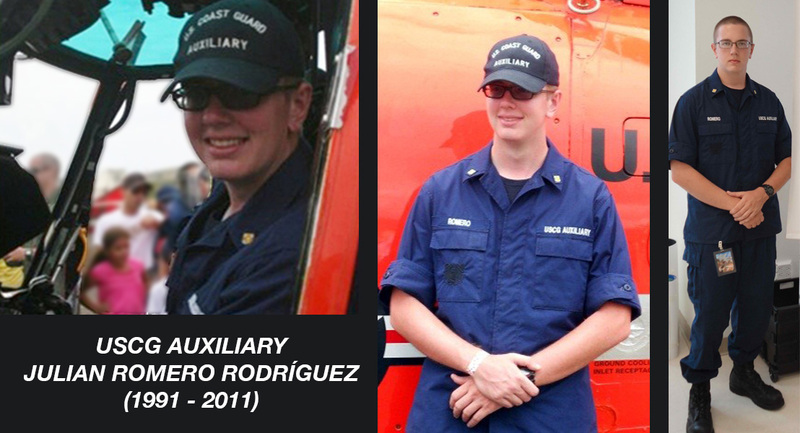 As the nation’s Recreational Boating Safety Coordinator, the United States Coast Guard works to minimize loss of life, personal injury, property damage, and environmental harm. 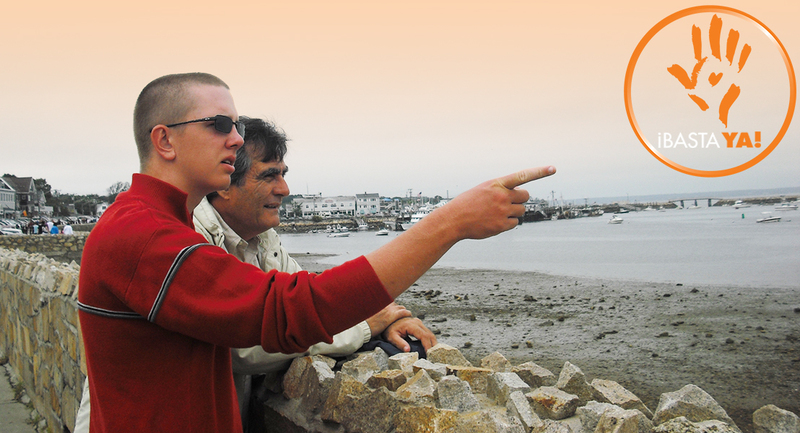 The Coast Guard boating safety program involves public education programs, regulation of boat design and construction, approval of boating safety equipment, and vessel safety checks for compliance with federal and state safety requirements. 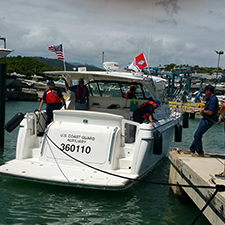 The Coast Guard Mobile App supports these missions by providing the essential services and information most commonly requested by boaters. 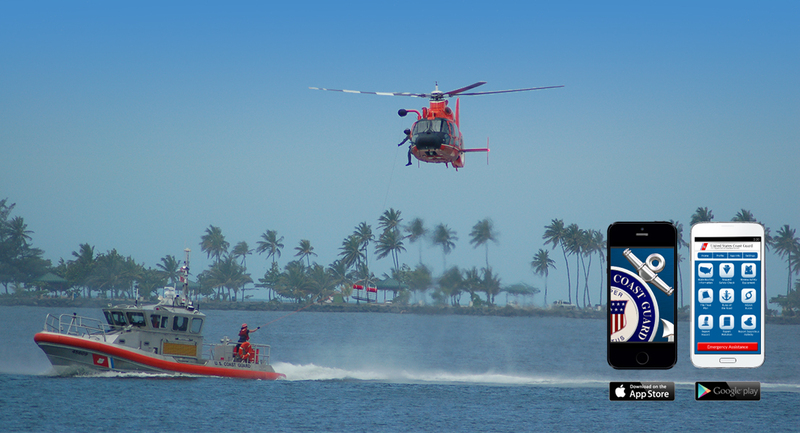 The official Coast Guard mobile app is now available, you can download it for Android and iOS smartphones. Copyright © ¡Basta YaPR! 2011-2015 Powered by Powered by Optivon, Inc.